We are holding our fantastic Easter Eggstravaganza again this year. Its on 20th March 10:30am – 2:30pm. 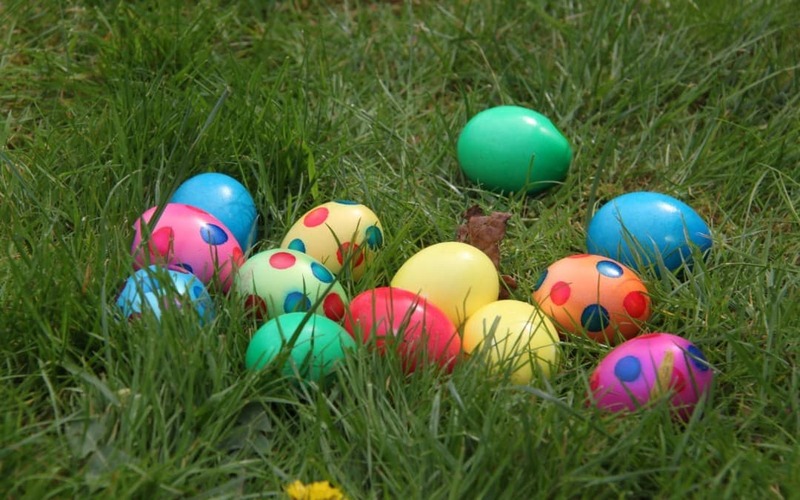 There will be an Easter Egg hunt with a prize, face painting, tattoos, raffle a cake stall and lots of fun games and activities for all the family.